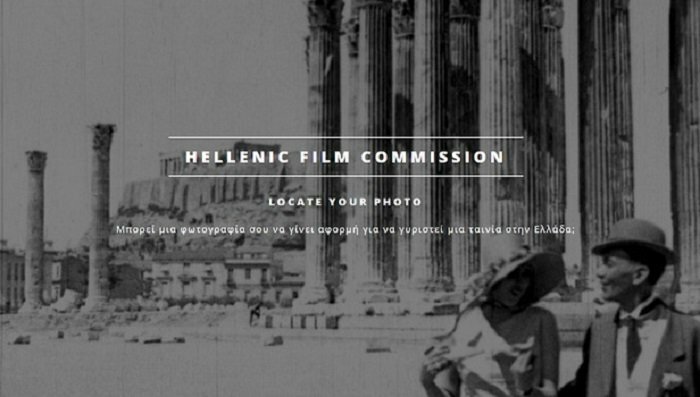 The Hellenic Film Commission has launched a new initiative that invites photographers to produce an image capable of selling Greece as a film location. The Commission has invited professional and amateur photographers, directors of photography, location managers and enthusiasts with an eye for film to respond to this challenge with photographs that showcase the diversity of Greece’s natural and historical assets, without the interference of commercial interests. Through the www.locateyourphoto.gr open call, the Hellenic Film Commission invites all to contribute to the creation of a Photo Gallery of Greece, that aims to capture and promote the various locations of our country. From the classical Athens to its mainland and islands, the whole of Greece can be the ideal natural backdrop for all types of audiovisual production, the invitation reads. The finalists’ images will then be put on display in an exhibition. Those interested in taking part in the initiative should register and submit their photographs at www.locateyourphoto.gr. The Film Commission will then select the best of the photographs submitted and these will be shown on all the websites belonging to the Greek Film Center.